The UC Davis Academic Advising Conference Planning Co-Chairs are pleased to announce that NACADA President, David Spight will deliver the keynote speech for the March 17, 2016 event. 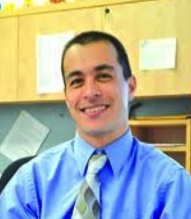 David began his career in higher education in 1997 as a residence hall director. In 2001, he sought a change and found his passion providing academic advising to undecided students. In 2008, David was named the Assistant Dean for Academic Advising in the School of Undergraduate Studies at the University of Texas at Austin and was tasked with developing a new advising center for a new academic unit aimed at helping students explore majors. He has been highly involved in NACADA: The Global Community for Academic Advising, having served as chair Commission on Undecided/Exploratory Students, a member of the council, a board member, Vice President, and is currently serving as the President. David has presented and published articles on advising undecided/exploratory students, first-generation students, and integrating academic and career advising. David earned his M.A. in educational policy and administration from the University of Minnesota-Twin Cities and B.A. in history from Truman State University. David is currently pursuing an Ed.D. in higher education administration through the University of Alabama. Thank you, for the second consecutive year, to the Eleanor and Harry Walker Advising Endowment for supporting the keynote speaker. 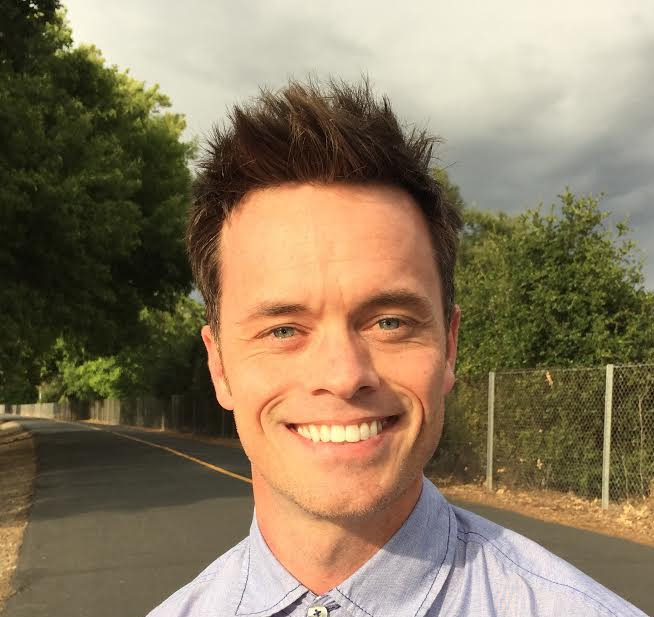 Sean Baumstark is the founder of De:terminence and lives locally in Sacramento. At the age of 25, Sean was diagnosed with a degenerative, debilitating neuromuscular disease. Determined to defy the odds against him, he started a foundation and now seeks to inspire others to push the limits on their own lives. 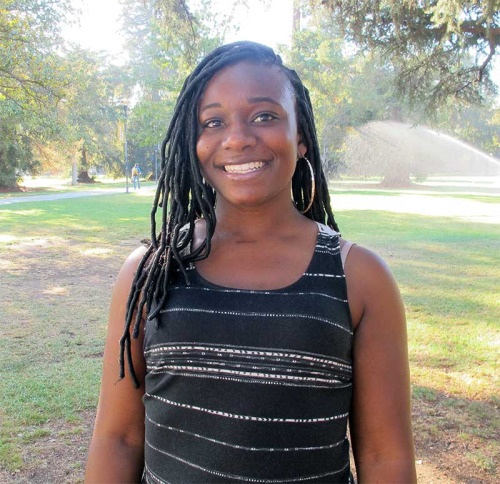 Rachel Jackson is a senior Neurobiology, Physiology and Behavior major from Vallejo, California. She is also a reentry student with two children ages three and five. She plans to attend medical school after graduation.